Imagine a workplace where you left the office feeling better than you did at the start of the day. We want to make this a reality. It’s pretty simple really – eating well is essential for a sharp mind, big ideas and the necessary stamina to roll with our busy schedules. So why does it seem so hard to make good eating choices? We can’t really blame a lack of willpower for this - it will often lose the head-to-head battle with the convenience of sugar laden, highly addictive junk food. Brain Snacks is here to make healthy snacking in the workplace convenient and affordable. We want to help employers nudge their people towards healthier eating which is the gateway to overall wellbeing. What we feed our bodies is the foundation of how we feel, think and perform. So we limit the bad guys in our snacks. Nasties like refined sugars, high sodium, preservatives and additives. We also avoid common allergens like wheat, grains and dairy so everyone can enjoy Brain Snacks. Does the food we eat affect our productivity? You bet it does! Day-to-day changes to our diet can have a huge impact on our mental clarity and productivity. The World Health Organisation puts it like this, ‘adequate nourishment can raise productivity levels by 20 percent’. Can you imagine how much productivity could be harnessed simply by a shift towards healthier eating habits in your workplace? Make Brain Snacks part of your wellbeing strategy to help your people feel more energised, focused and engaged. We also love to give back to our local community. We're proud to partner with Brite Services, a non-for-profit organisation that provides people with disabilities with the opportunity to develop work and social skills within a supportive team environment. Brite Services operate as a highly reputable provider of training and employment making a difference to the lives of over 200 people in Melbourne. 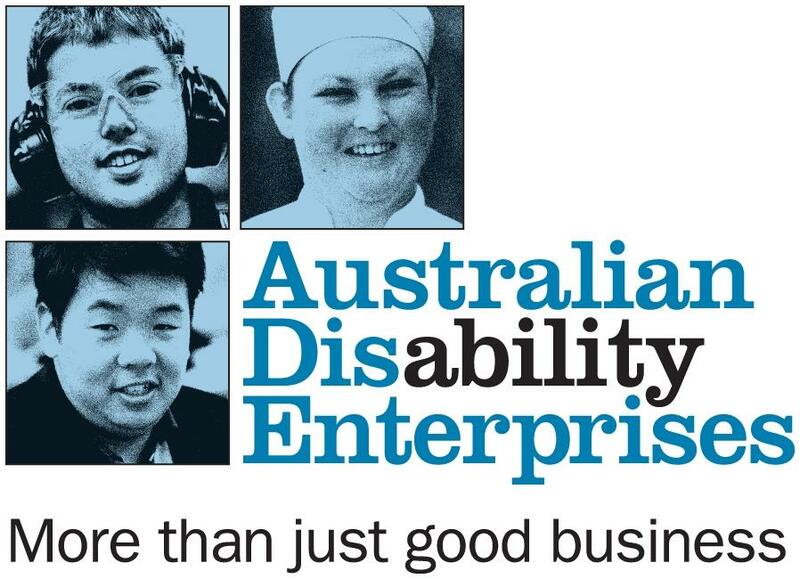 They were selected as a finalist for the 2014 Australian Training Awards – Disability Training Initiative Award. We donate our healthy Brain Snacks to Feel Good Packs, a fantastic non-for-profit outfit with a mission to provide nutritious food to people experiencing homelessness in Melbourne - find out more here. You can help them to fulfil their mission by purchasing their fundraising recipe ebook - click here.